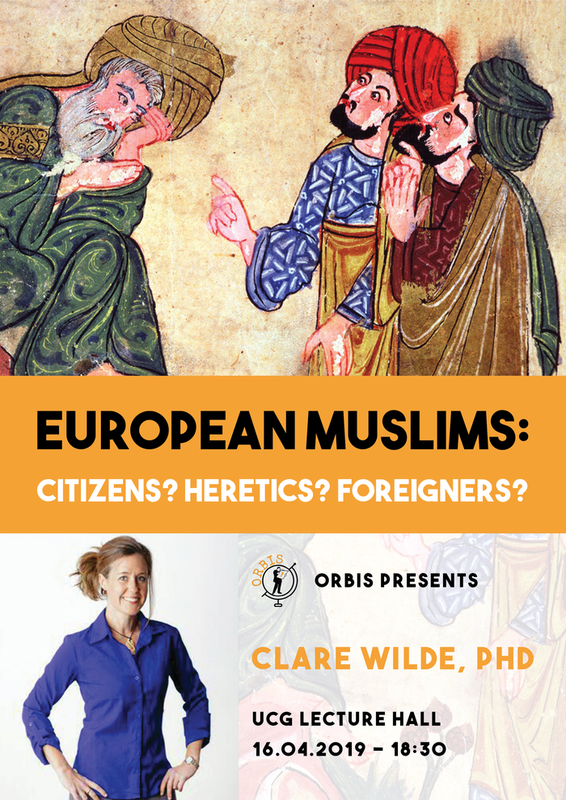 Guest Lecture: European Muslims- Citizens? Heretics? Foreigners? citizens? heretics? foreigners? And what role does the history of religion play in this question? We are looking forward to an interesting evening,with nice discussions, some snacks and drinks!